Established clinical techniques for evaluating cardiac arteries and chambers include angiography, echocardiography, x-ray-computed tomography, and, recently, magnetic resonance imaging. Although powerful diagnostic tools, pathological diagnosis could only be inferred indirectly. 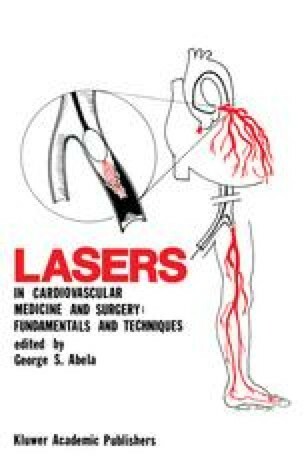 Recent advances in percutaneous interventional techniques such as balloon angioplasty and laser may require further morphological detail as well as pathological diagnosis and guidance for treatment. Direct visualization of the interior of the cardiovascular system by angioscopy is one of the most promising tools for these purposes.